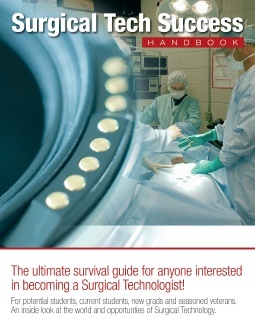 The following list is an excellent resource of books of interest for the surgical technologist and the field of surgery. Some of these books and reference manuals may already be included in your curriculum. Also, we've included an Amazon search box at the bottom of this page for your convenience. without weeks and months of endless studying..."